Welcome to www.redhoundfineart.com. 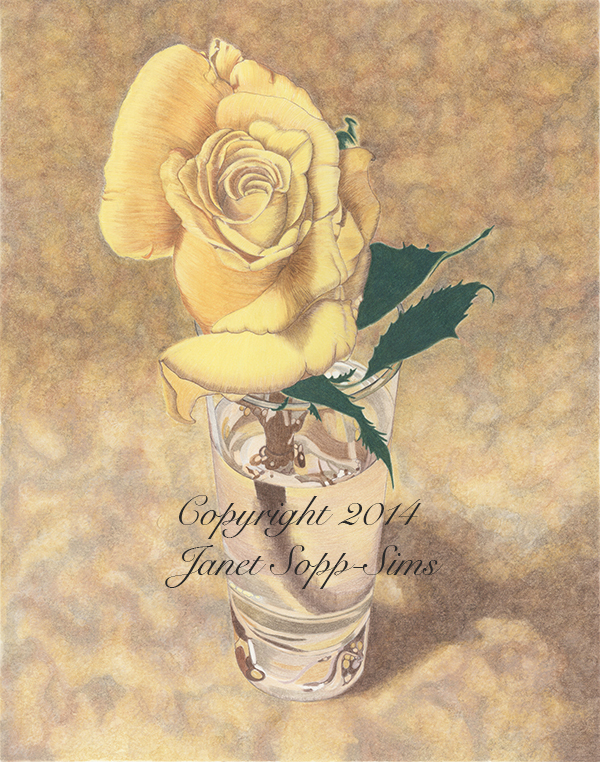 Original fine art, commission accepted, reproductions and cards available. Be sure to check back for additional updates.